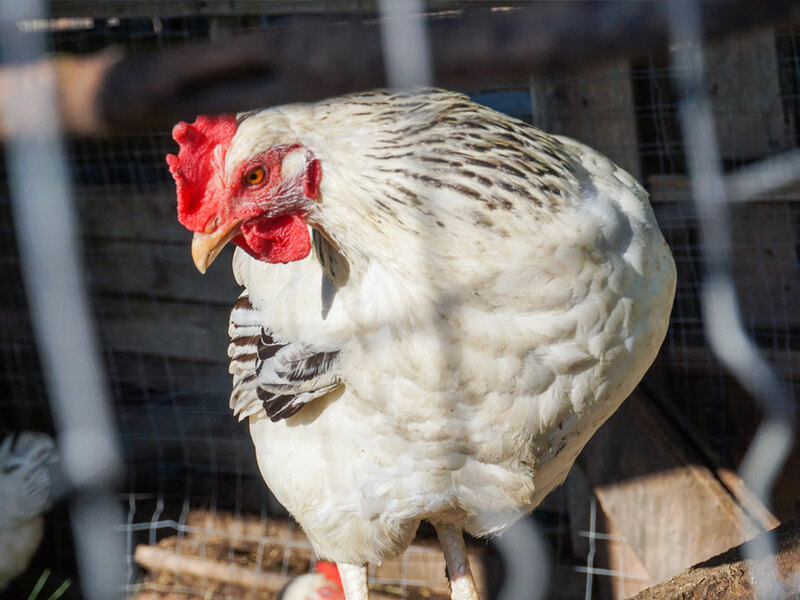 In 2018, the Humane Society of the United States and its partners were working towards Californians voting to ban the use of cages for egg-laying hens, pregnant pigs, and baby veal calves, and the sale of meat and eggs from operations that utilize these practices. 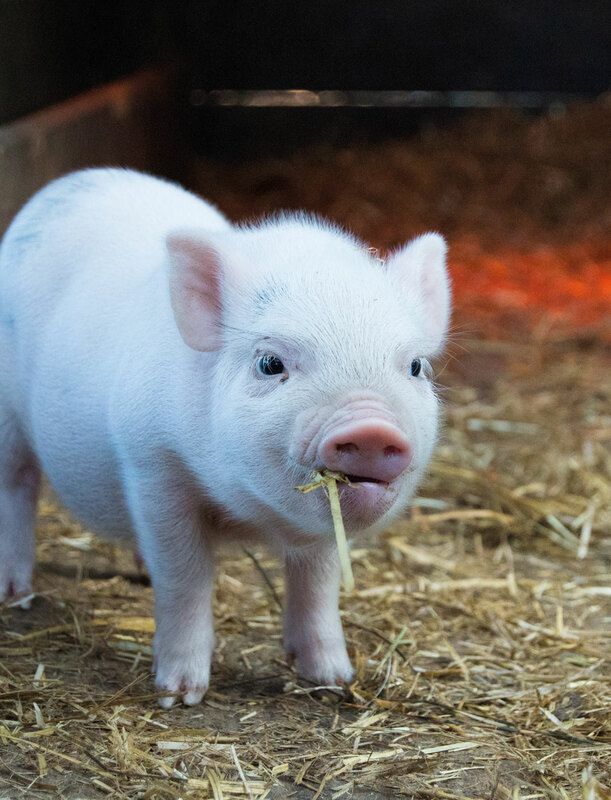 Proposition 12 was one of the most ambitious and high-impact animal welfare campaigns ever. The stakes were high. A loss would not only continue animal mistreatment in California, but would have sent a message nationwide that if a “progressive” state could not pass a measure like this, why would (or should) any other state? A loss would have also emboldened opponents to conclude that consumers do not care about conditions in which farm animals live. Proposition 12 sets a new bar for other states and countries when they are pursuing legislation to improve the lives of billions farm animals. Given the size of California and the expense of running statewide campaigns, the effort needed funds but also trusted expert voices, such as family farmers, veterinarians and economists who could show that prices would not materially increase by treating farm animals more humanely. With a well-organized and well-resourced campaign, the initiative won with nearly two-thirds of voters in support. In contrast with what a loss could have meant for the movement, the victory will have the opposite effect, and go far beyond the borders of California. 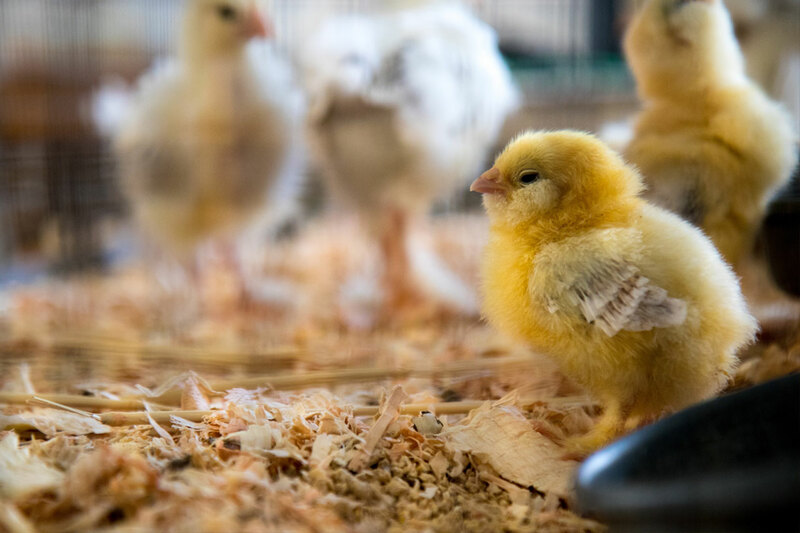 The law mandates meat and eggs sold in California must come from operations that are compliant with Proposition 12’s higher standards wherever they reside. This means that producers across the country who want to sell in California—the world’s fifth largest economy—have to comply as well. Proposition 12 sets a new bar for other states and countries when they pursue legislation to improve the lives of billions of farm animals. This victory is a defining moment in eliminating cages and crates for farm animals around the world. Grantmaking is by invitation only. If you are interested in collaboration, send a note to info@mountainphilanthropies.org.